Our Camp Wise Team Is Growing! Camp Wise is growing! We are looking for talented, hardworking, passionate, individuals to join our year-round professional team. As we plan for the future of Camp Wise, we are expanding our team to fulfill our 2020 vision and beyond. 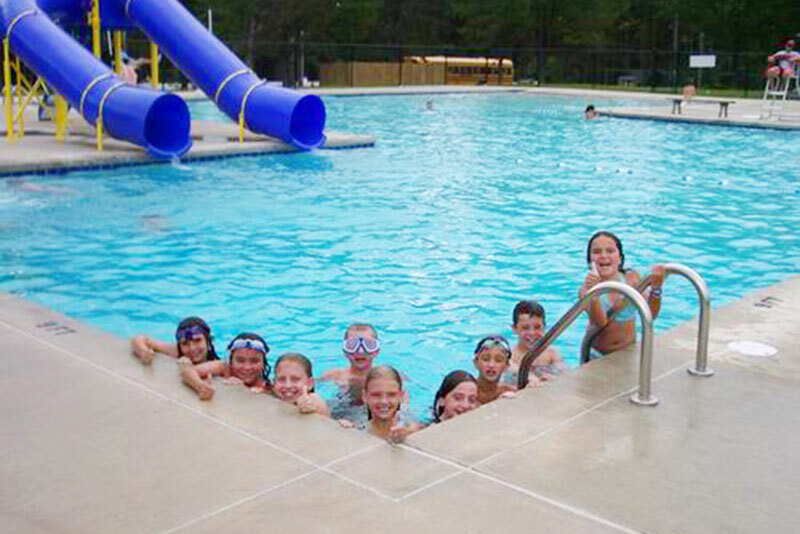 Camp Wise offers an incredibly diverse range of programs that meet the desires of every camper. From tubing and kayaking on our private lake, to learning to play guitar or creating your own podcast, to riding a horse or shooting a basketball kids are able to do the activities they know they love, and try things they never pictured themselves doing. 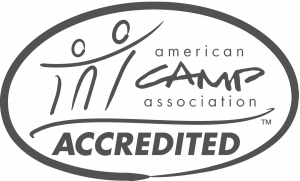 Read more about all of our exciting activities on our Activities page. At Camp Wise, we understand that children of diverse age groups are at varying developmental stages and have different needs while at camp. Unlike many camps who then organize their cabins on a girls side and a boys side we intentionally group our cabins in distinct age-group “villages”. 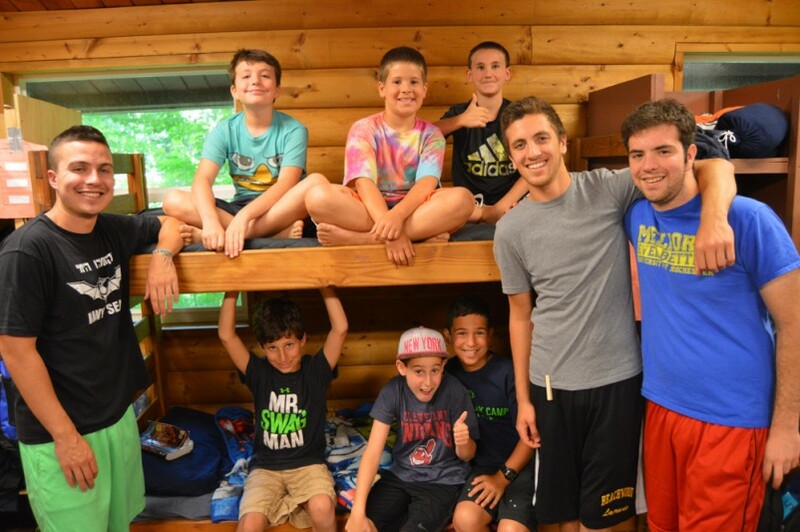 Read more about villages and see a day in the life of a CW camper on our Camp Life page. Camp Wise provides a friendly, supportive, and cooperative atmosphere that fosters individual growth at each camper’s own pace. 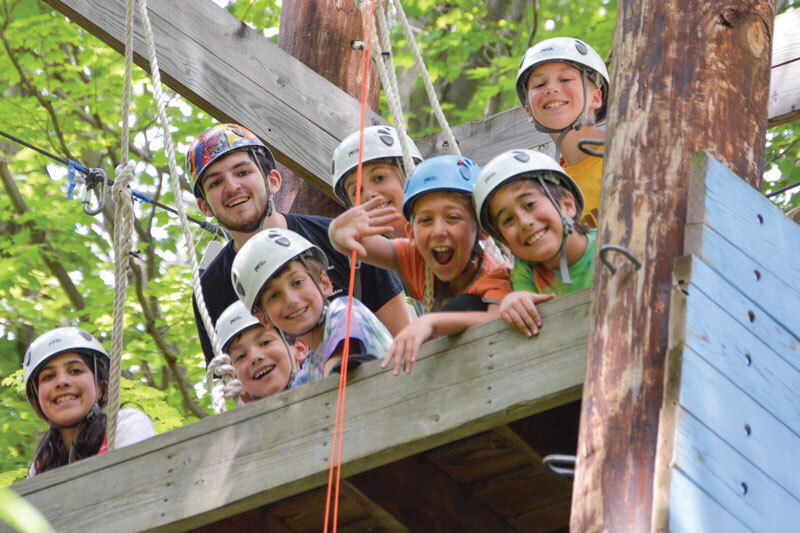 Campers are encouraged to learn new skills and master old ones, to make decisions, to take responsibility, to be expressive, to live with others, and to have fun. 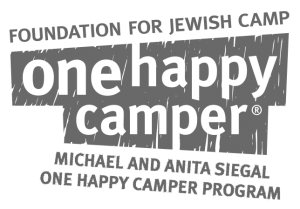 Complemented by our Jewish environment, campers develop a deeper understanding of and appreciation for Jewish heritage and traditions while also developing a true sense of community. Camp Wise is committed to making sure that every camper leaves with a greater sense of self-esteem and self-confidence; and with memories that will last a lifetime. 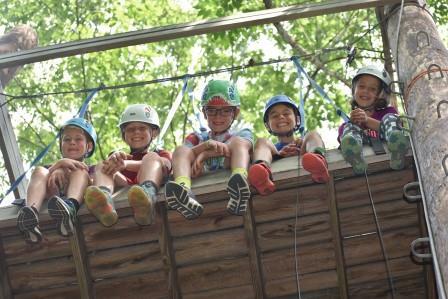 Stay up to date on news and events happening at Camp Wise! © Copyright 2015 Camp Wise. All rights reserved.